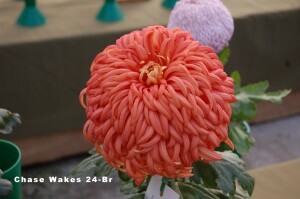 Chrysanthemum growing is a fun hobby, even if you just learn to take a few cuttings from last year’s plants to put in your yard for the fall riot of color. 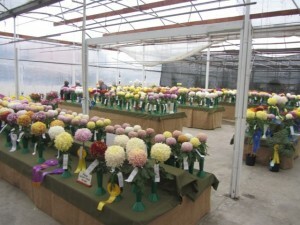 Or you can up your game and learn to grow exhibition mums and and enter them at our fall show, the largest mum show in America. ECA is now on FACEBOOK – check us out!!! We have monthly meetings @ 7 PM in South Seattle which begin with a cultural discussion which is followed by coffee & cookies and then a brief nuts & bolts business meeting concluding at 9 PM. See where we meet in the About ECA tab above and come join us to see how you can grow some of the plants shown below. 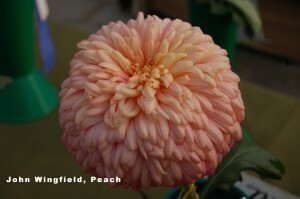 We are a 501C3 non profit Gardening Club and raise most of our funds through a public plant sale in April of each year. 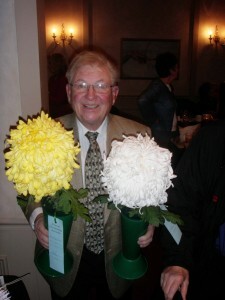 We have a Garden Tour & Picnic in August, our mum show the last weekend in October and our awards banquet in November. 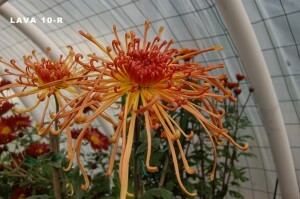 Good day, I have been searching for ages to find some chrysanthemum seeds. I am in the central interior of BC and having no luck contacting Canadian clubs (they just don’t respond). 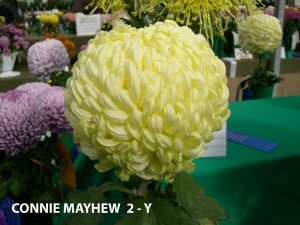 My dad grew chrysanthemums when I was a kid, and on a trip to Toronto recently they were featured in a conservatory and I fell in love with them. Do you know any place I can get the ‘big head’ ones? I’m not interested in the smaller daisy looking ones. Thanks!! 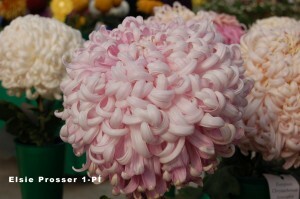 I am someone who wants once again, after not growing chrysanthemums for years and several houses later, to purchase some starter plants. 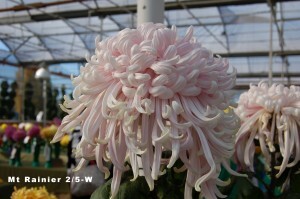 I do not want to cultivate the large showy plants but would like some good indoor cut flowers. Is it too late to plant for this season? Thanks for any help you can give me. WHen and where is your Plant Sale in APril 2017? I am an interested buyer? 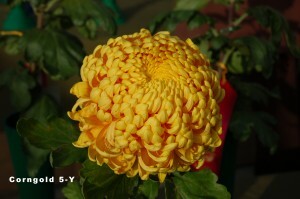 a garden group on chrysanthemums. We would be meeting in the Federal Way 320th Library September 19th from 10 – 11:00. 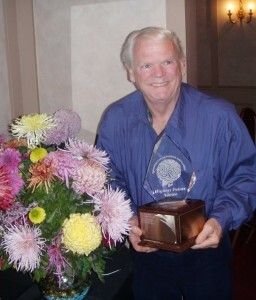 We give a $30.00 honorarium. Please respond . 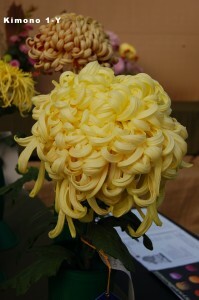 We enjoy chrysanthemums and want information on planting some in our gardens. 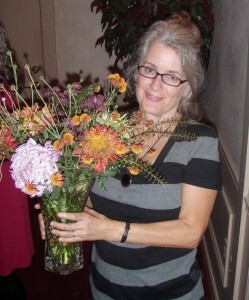 I am looking for a speaker at my Dash Point garden club. It would be for May 8th at 1:30 at one of the members homes. Look forward to hearing from you. Please include your fee for speaking. 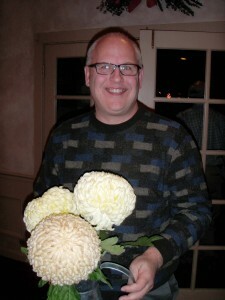 I’d like to be on our mailing list for your spring and fall sales. 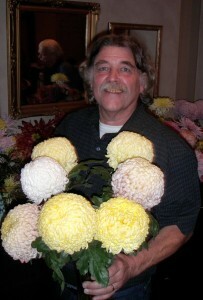 I lost a lot of my mums this winter. 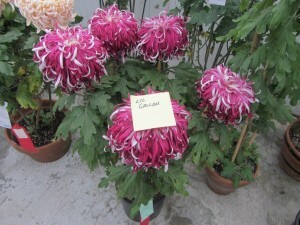 April 14th @ 10 AM-2PM at Volunteer Park Conservatory on Capital Hill in Seattle is our new public plant sale. 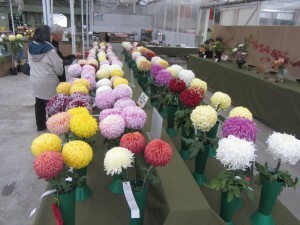 We will have member plant sales our March 8th and April 12th meetings in South Seattle. See “About ECA” for more details. 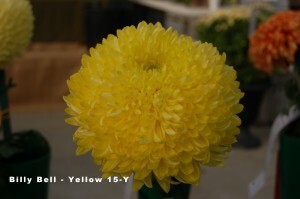 This was my first summer growing mums .. your info is priceless! Thank you so much. I am a Plant Pathologist at the WSU Research and Extension Center in Puyallup and would like to obtain enough cuttings to produce 80 plants for a Fusarium root rot trial I am setting up. If anyone has a suggestion on where I might obtain some cuttings I would appreciate hearing from you. 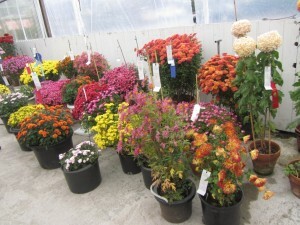 When & where is your plant sale in April 2019. 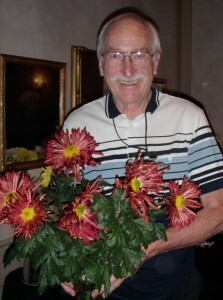 Our Public Plant sale is April 13 th at the Volunteer park Conservatory. 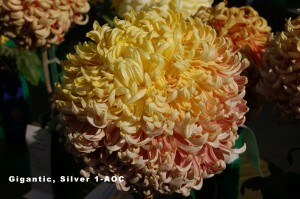 We also have Member plant sales at our March and April Meetings. Thank you for your inquiry, Gary. We will get back to you.